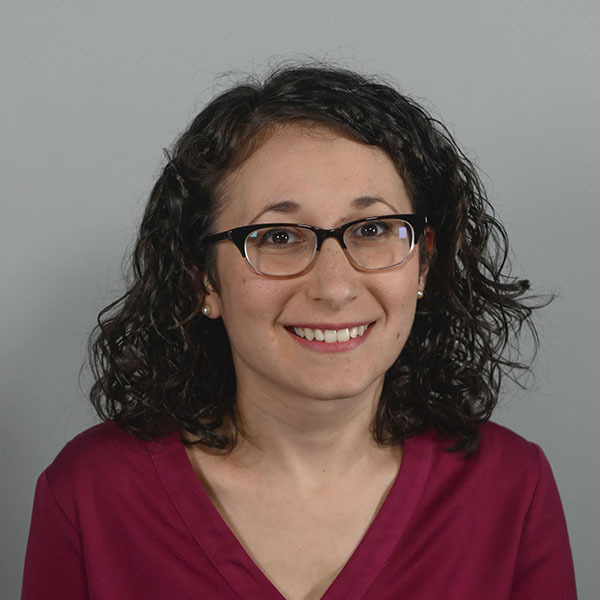 Marisa Goldstein is Senior Research and Policy Associate with the Education & Society Program, where she supports the Aspen Institute Senior Congressional Education Staff Network, policy roundtables, and workshops. Before joining the Education Program, she spent three years as a Team Leader on the National Council on Teacher Quality’s Teacher Preparation Studies Team, where she managed standards relating to selection criteria, elementary and special education content requirements, and outcomes data for the first edition of the Teacher Prep Review. She also oversaw initial analysis for the report Training Our Future Teachers: Easy A’s and What’s Behind Them. Prior to that, she completed her Master of Public Policy degree with a specialization in education policy at the University of Maryland, College Park and her BA in History from the Indiana University of Pennsylvania.